Jung Byaw is located west of Yangon in the state of Ayeyarwady which is in the delta region of Myanmar. This is an area that was virtually unreached by the gospel, until a few years ago. Judah Tangshing had visited this area bringing disaster relief after a tsunami devastated the region. He then had a great desire to establish a church there and asked his coworker Pong Sar to consider moving his ministry there. Pong Sar and his wife had the desire to share the gospel in an unreached area of Myanmar and so they agreed to move from their home in Putao in the northernmost region of Myanmar to Jung Byaw in the Southwest region. Once the church grew to about 40 members, funds were raised to build a church building. The church has experienced much opposition from the local Buddhist monks and officials, but it has still grown slowly and has very devoted members. They desired to be able to have an orphanage ministry to help the many poor and unreached children in the region. 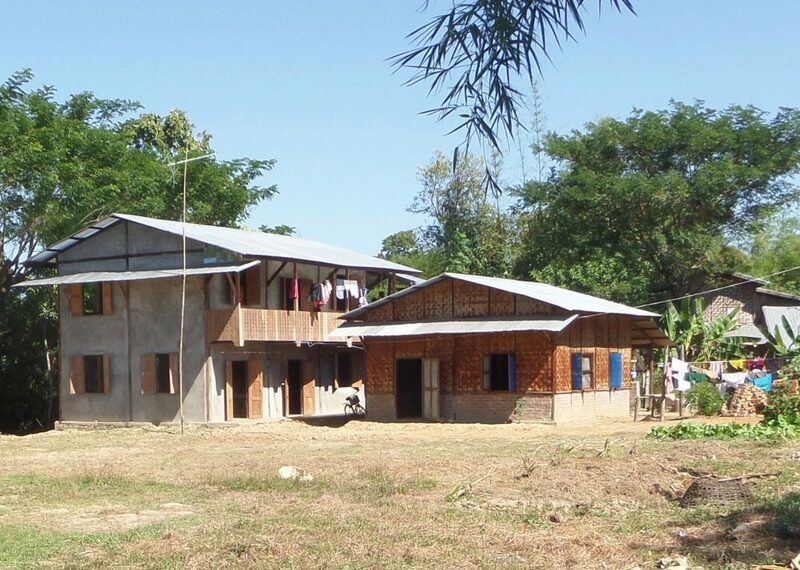 In 2014 they were blessed by generous supporters to be able to build an orphanage building. The orphanage can hold up to 20 children and there are currently 20 in residence. The plan is to build a second building to house 20 more orphans, but the local officials have been challenging this and have not yet allowed it to be built. Jung Byaw also has a sewing ministry where supporters purchased sewing machines and cloth so that children and adults can learn a useful trade and that can help them become self-supporting.